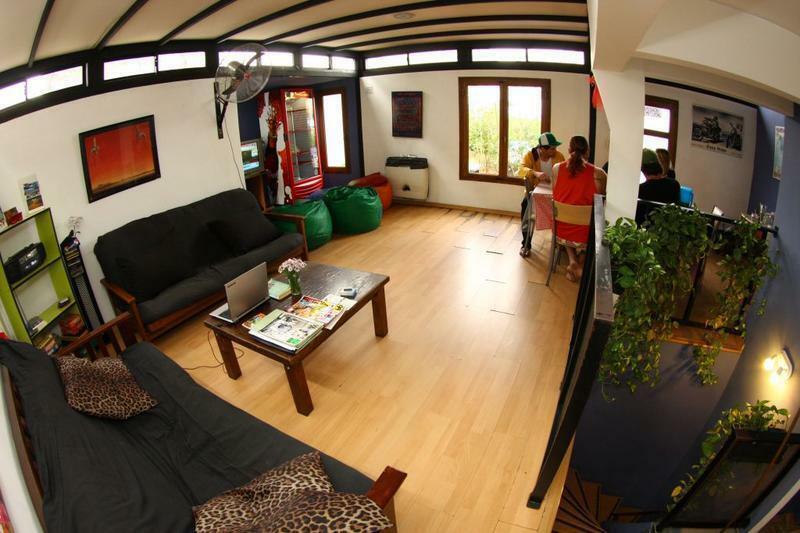 GardenHouse is the only hostel created by and for travellers. Lively 24h hostel with a bright modern feel. Meet with other travellers, sunbath in our big terrace, watch movies or enjoy a typical argentine BBQ. Our house has a capacity of 26 people. We offer you spacious private and shared bedrooms. Our friendly staff will be more than happy to help you explore the day and night life of BA. Our hostel is a big house in Monserrat district, a safe area, full of history and tradition, where you can experience the typical Argentine way of life. Located in the very centre of the city, within walking distance of the main tourist attractions, shopping centers, and nightlife spots. 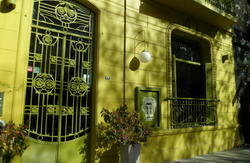 If you are looking for a unique Buenos Aires experience, come and stay with us! The Garden House is in Av. San Juan, 1271, between Santiago del Estero St. and Salta St.
Its in front of San Jose subway station, line E, and one block away from San Juan subway station, line C.
If youre coming from any of the two airports, give us a call, we can pick you up!